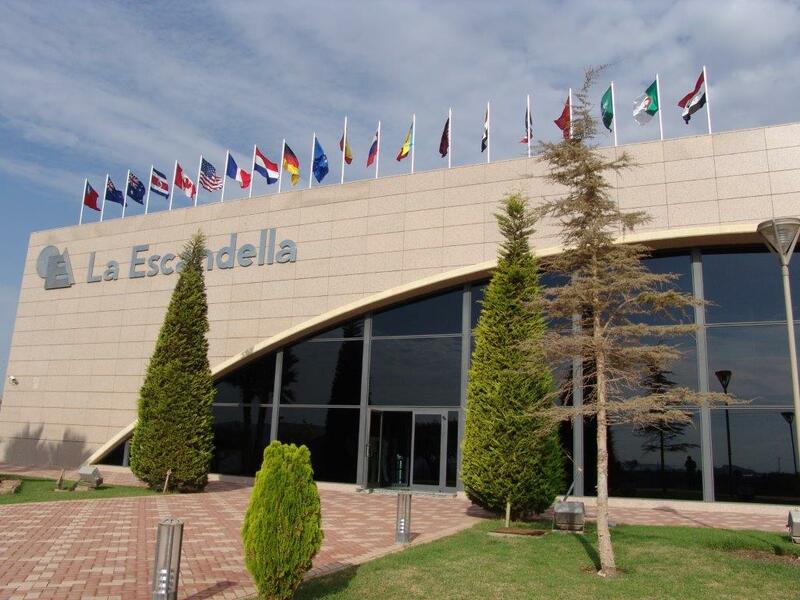 Located next to the Mediterranean Sea, La Escandella’s plant offers the largest on-site production capacity worldwide. Our 55.000 m2 manufacturing facility ensure that the company can react immediately to any need, anywhere in the world. Since its outset, La Escandella has made a point of always incorporating the latest technological innovations into its chain of production. Its installations are the most advanced on the market and its manufacturing processes are totally automated, the key to establishing its position as one of the largest producers in the world. La Escandella’s production operations and logistics processes together with its storage space of 230,000m2 and an average in stock level of 240,000 pallets have been designed to be able to respond immediately to the demands of the customers. La Escandella is present in over 70 countries spread over all continents. 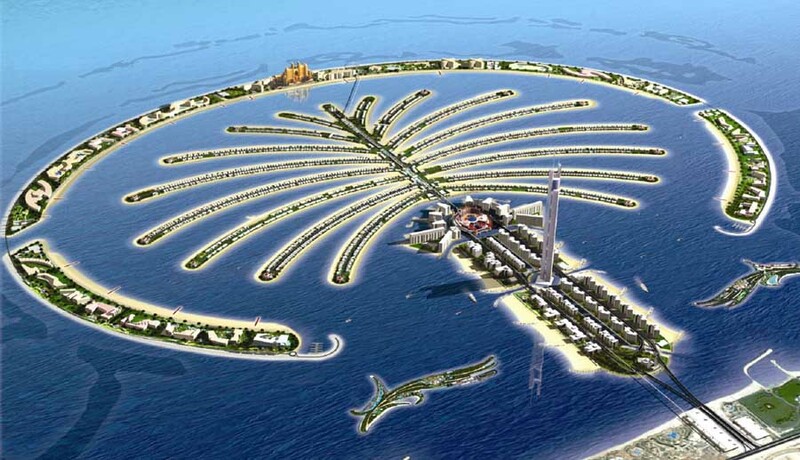 They are an entrepreneurial company that offers true quality as their track record and international projects testify. Today, La Escandella tile works are featured in the most important and emblematic building projects worldwide that require high-quality roof tiles – the crown jewel of any building. Ceramica La Escandella is totally committed to protecting and conserving the environment. These values are reflected in the way it uses a cogeneration power station to minimize its energy consumption, thereby making its kilns and driers cleaner and greener. The Ceramic Tile is a sustainable and energy efficient way for any building project. This is why, in La Escandella we keep our commitment to the environment and the ecosystem with the manufacturing of products whose raw materials come from the mother earth. Ceramic tiles from La Escandella are 100% recyclable. Those that cannot be traded for any deficiency in any part of the process, are crushed and reused in small percentages in the manufacture of new tiles, which means a recycling and reuse of the products that turns the process into completely ecological. In addition, through an excellent management of recovery and treatment of the water used during the course of the product process, zero industrial waste is troughed. 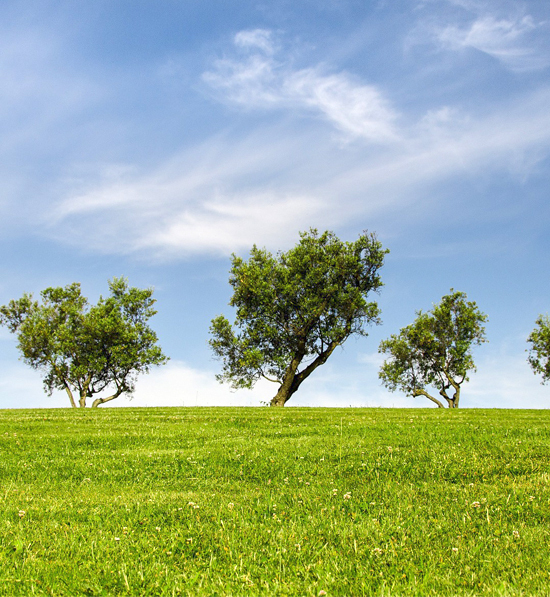 La Escandella manages and evaluates following to the parameters of the Kyoto Protocol, the CO2 emitted to the atmosphere. It also arranges periodic controls of diffused, channeled and sound emissions following the parameters of our AAI (Integrated Environmental Authorization).